I never thought in a million years I would want a base model Honda Civic. But this car looks outstanding, it has every tech goodie you could ever need, it gets amazing gas mileage, and it makes me think there is hope in the world for cheap and cheerful transportation. I am not really sure this car has a fault and the Civic Si is going to be a real show stopper if it is half as good as this new Civic. 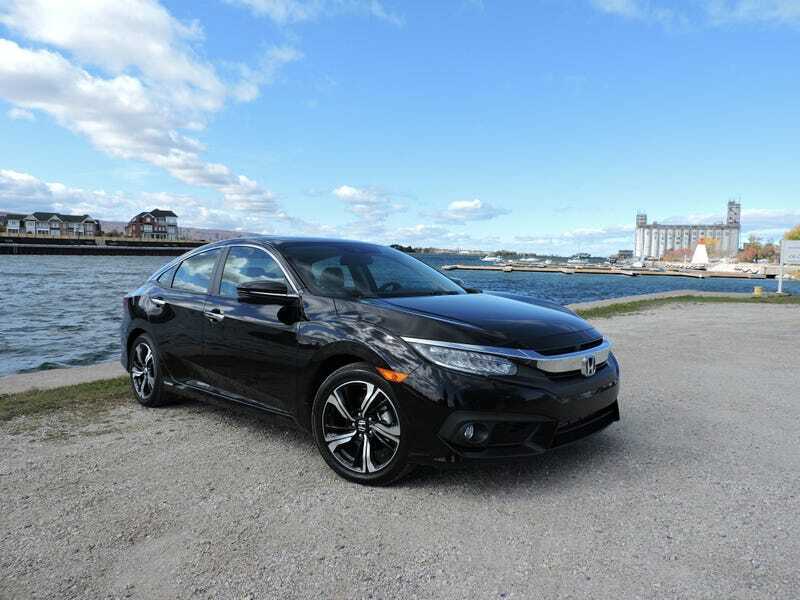 I usually try to stick to American cars but I think I would take this Civic over any new small or midsize on the market. Did I mention from this angle it kinda looks like an A7?